Whee! I won a giveaway from Maureen Cracknell Handmade and the fabrics arrived this week! Maureen always has the best giveaways, she is my model for how to do a really great giveaway. Yes! 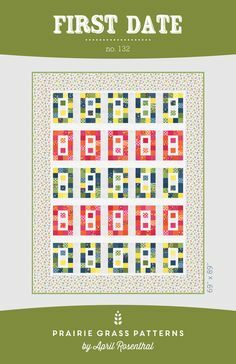 It's six fat quarters of "Wee Wander" by Sara Jane Studios for Michael Miller. 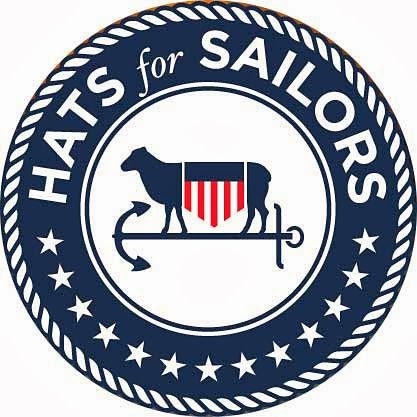 The giveaway was sponsored by The Cloth Parcel, an etsy shop from Utah. 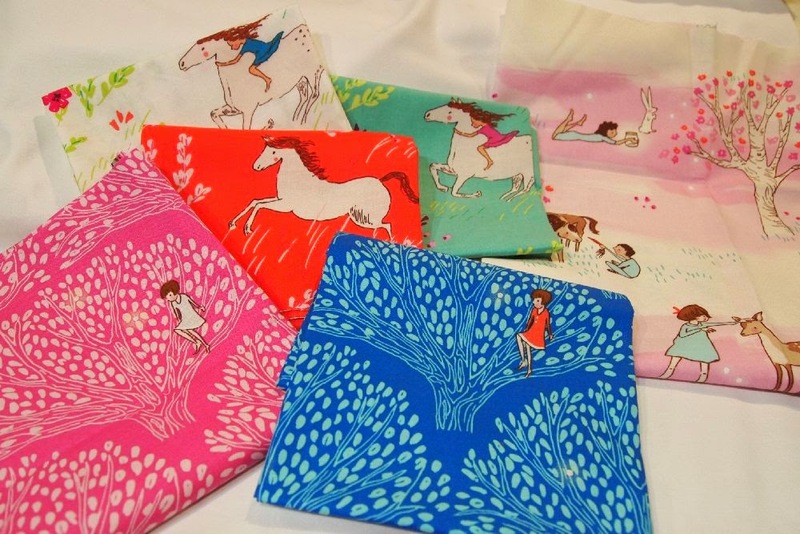 You know I love a shop that has fabric I can't get anywhere else -- The Cloth Parcel is one of those shops! 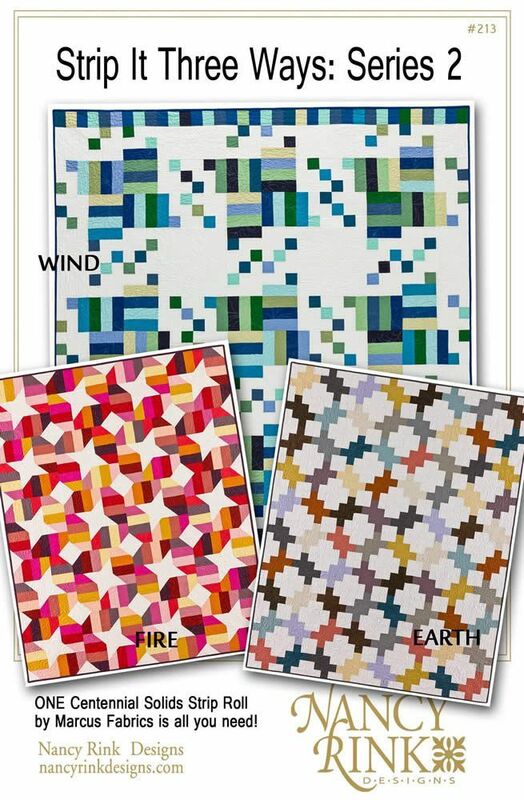 Now, here's what's so great about this -- I've been eyeing this collection for a baby quilt for my niece and namesake. Not to rush or anything, Marthajane, but I have the fabric now! Anytime! Any ideas for jelly roll patterns will be gratefully entertained! It's hard to believe, but this week's De-Stash is from 1997! 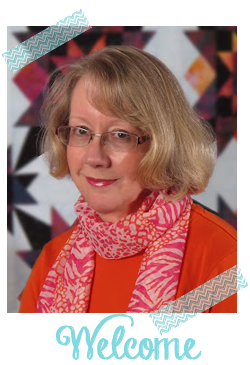 The fabric is Northcott's "Plantation," designed by Bonnie Benn Stratton for Quilt for a Cure. 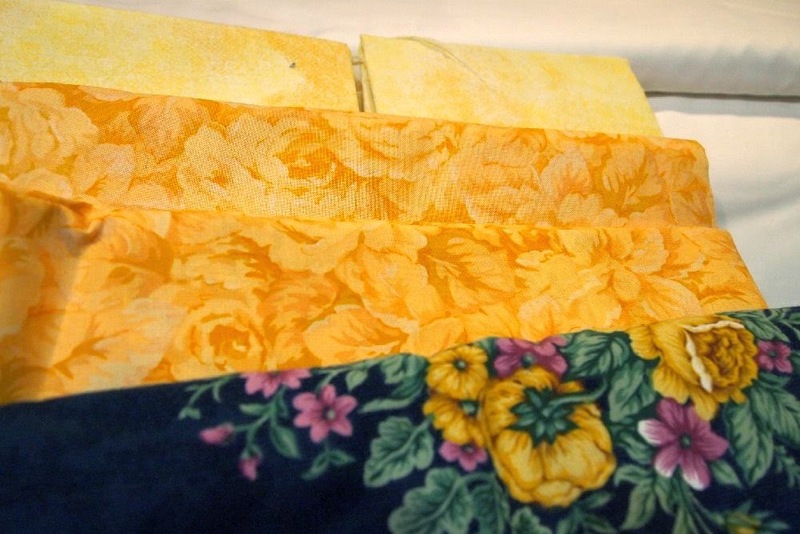 The yellow rose fabric is "Through the Seasons" by Eleanor Burns for Benartex, and the light yellow has no printing on the selvedge. 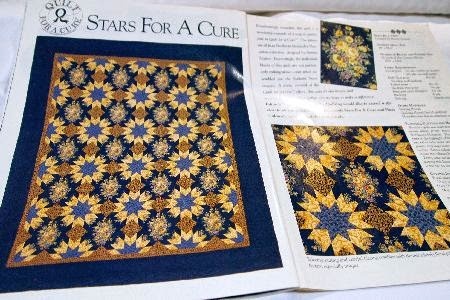 De-Stash includes the Summer 1997 issue of "Quick Quilts" magazine, featuring "Rose Trellis," and the June 1997 issue of McCall's Quilting, featuring "Stars for a Cure." I carefully weighed this de-stash to ensure it weighs less than 4 pounds. That way, I can mail it overseas in a flat rate envelope for $25. I found out last week that mailing a medium flat rate box costs $65 to mail to England! 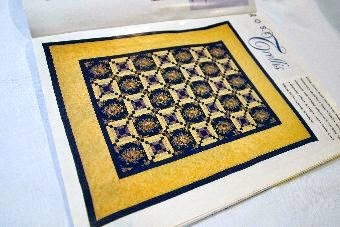 If you'd like to have this Quilt for a Cure kit, just comment on this post with your PayPal email address and zip code. I'll bill you for the postage, and send the fabric to you as soon as your payment is received. Comments that don't include PayPal addresses or zip codes will not be eligible for the de-stash giveaway, sorry! I have some new swap-blocks to show you on Wednesday. I hope you'll come back to admire them! I have a perfect recipient for this one! My Mom loves yellow roses! My PayPal address is MsRabbott(at)mchsi(dot)com and zip is 55718! Thanks so much!! Yep, postage overseas its the killer. Mind you even with $25 worth of postage most of the time its still worth it as quilt fabric here in Australia is $20-25 per metre at quilt shops. I'm all for supporting your local quilt store but when I can pick up sale fabrics online in the USA for $5 per yard its worth it! I'd never get any sewing done otherwise! 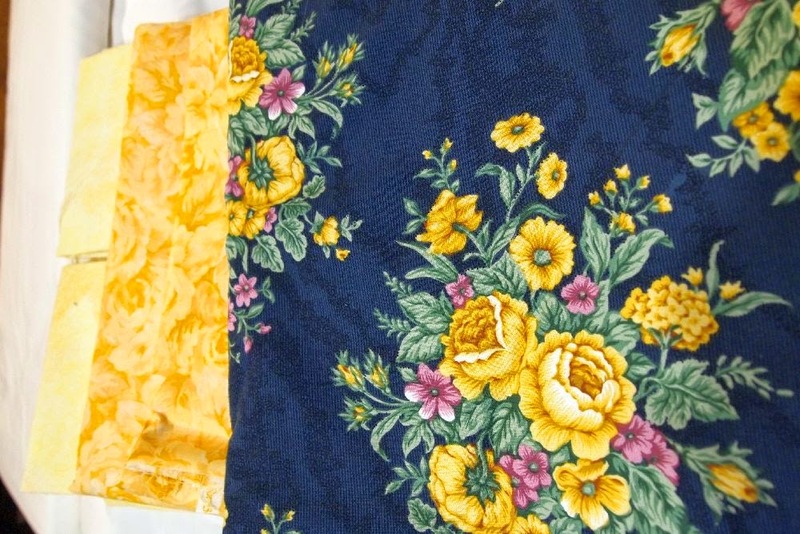 Just want to say these fabrics are BEAUTIFUL! Good luck to the winner!